Plug into the ultimate micro studio at Mega Music with the Roland/Boss Micro BR-80. This handy compact, fit-in-your-pocket digital recorder makes capturing audio on the fly a thing of ease. 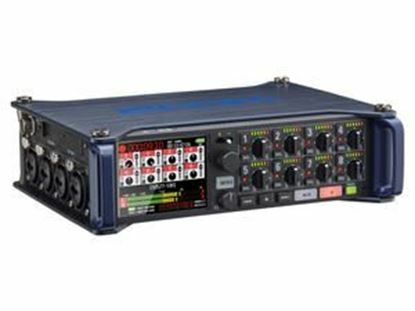 The Zoom H2n Handy Recorder is the portable way to record quality mobile audio. Designed for professional use, with 5 microphones, but easy for anyone to use.